After cold calling and sending personalized messages, email & letters you will start getting leads. 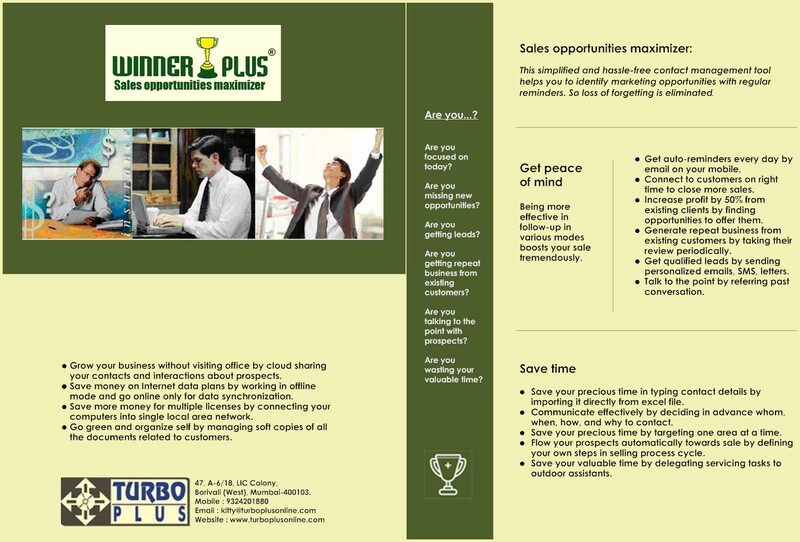 Enter inbound leads and qualify them to convert into your customer. 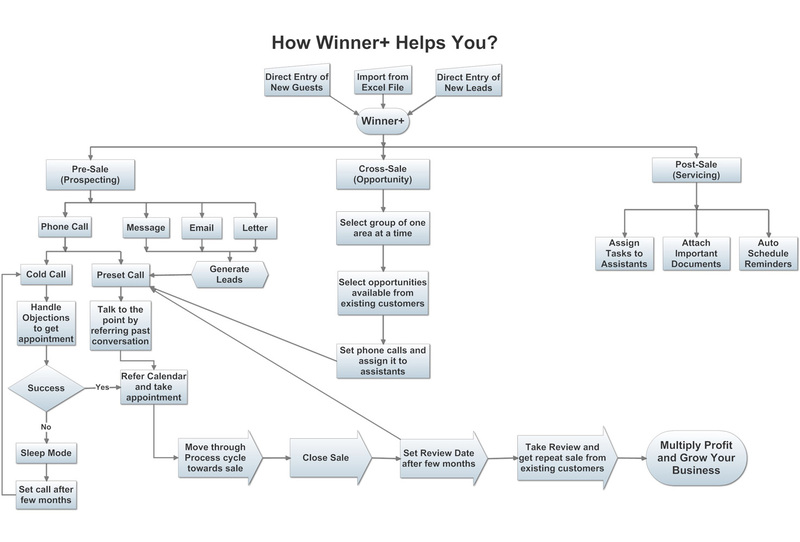 How to enter inbound leads? 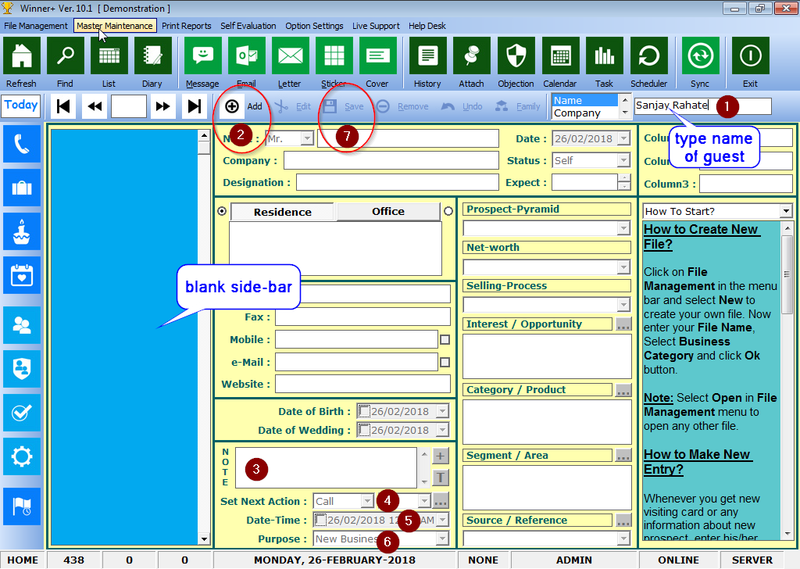 Case I: Adding a new lead (walk-in or incoming phone-call) who is not in your contact list. 1. Type name of the new person in Quick Search Bar. 2. As the person is not in your contact list side-bar will become blank. Now click on Add button. 3. 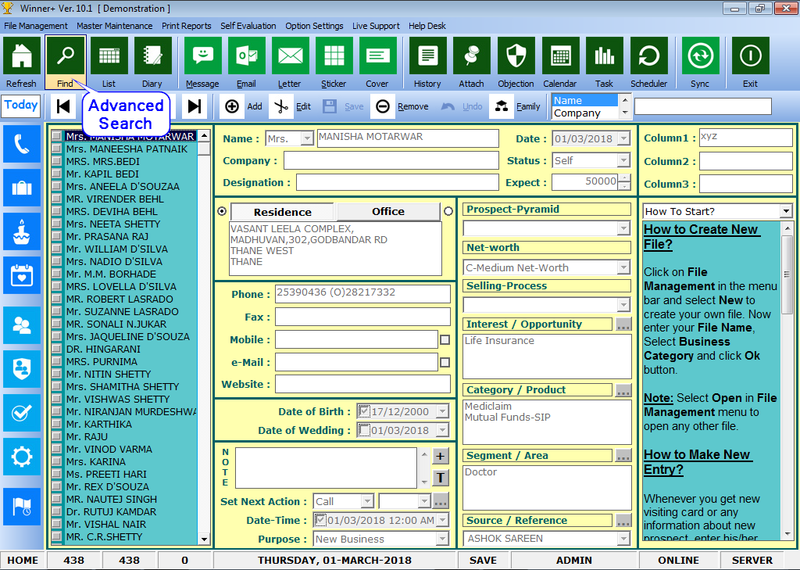 Enter Note of conversation with person along with other contact details and available information. 4. Set Next Action if he/she has asked for call/meeting. 5. Enter Date-Time of call/meeting to be scheduled. 6. 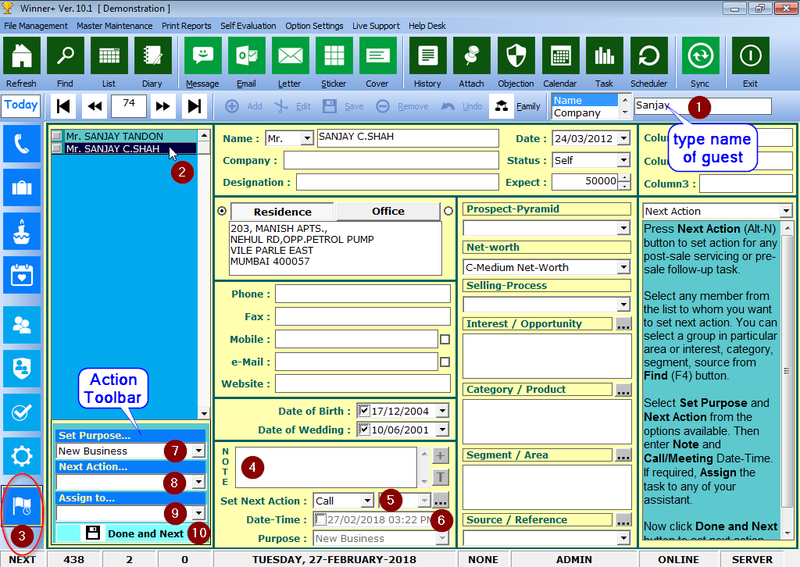 Select Call Purpose as Qualify Lead from the list for call/meeting. 7. If call/meeting is not scheduled leave Date-Time blank. Then click on Save button. Case II: Adding a new lead (walk-in or incoming phone-call) who is already in your contact list. 2. As the person is already in your contact list he will appear in side-bar. Now click on his Name. 4. Enter Note about the discussion between both of you. 7. 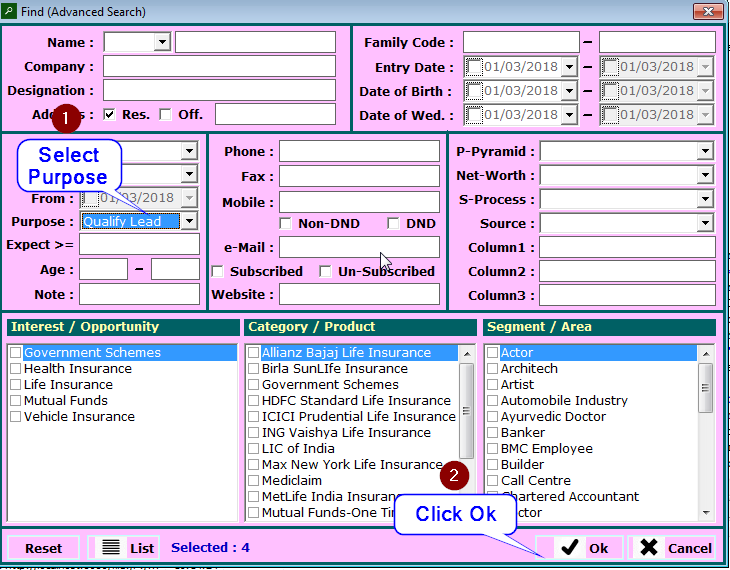 Select Set Purpose as Qualify Lead. 10. Finally click Done and Next button to save lead. You will get list of Leads to Qualify in Events Email. 1. Select Purpose as Qualify Lead. A list of Leads to Qualify will appear on home screen.